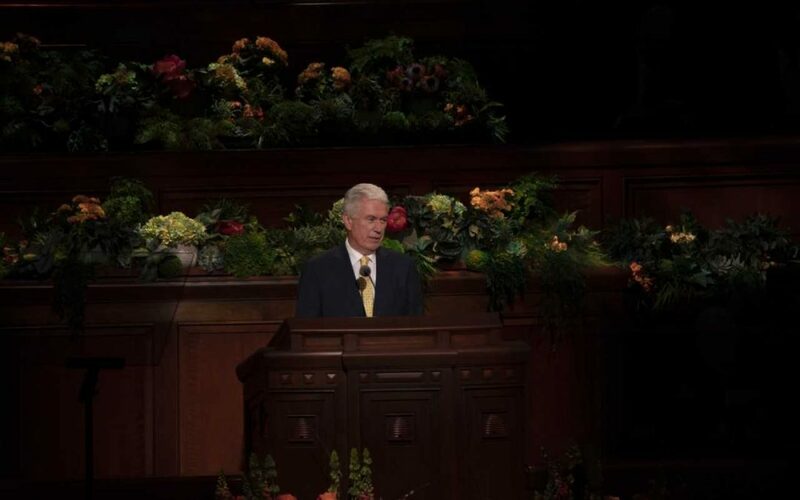 “Wherever you are on this earth, there are plenty of opportunities to share the good news of the gospel of Jesus Christ with people you meet, study, and live with, or work and socialize with,” Elder Uchtdorf said. 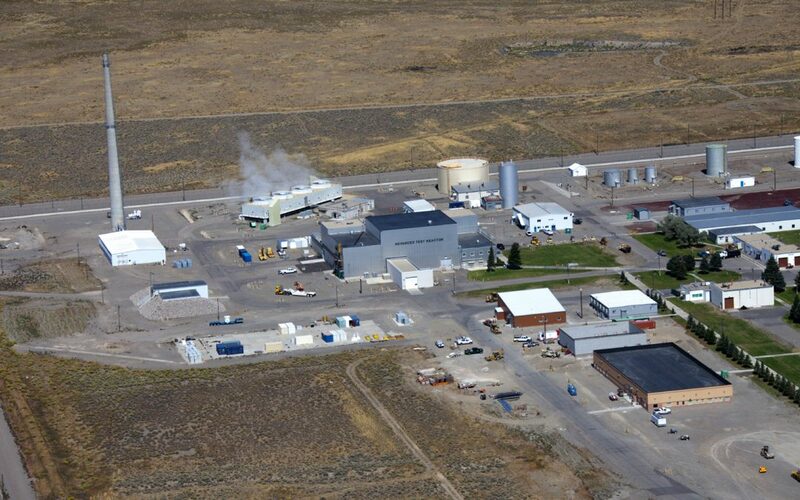 “As our nation’s flagship nuclear energy laboratory, there is no better home than the Idaho National Lab for the Versatile Test Reactor,” said Sen. Jim Risch. 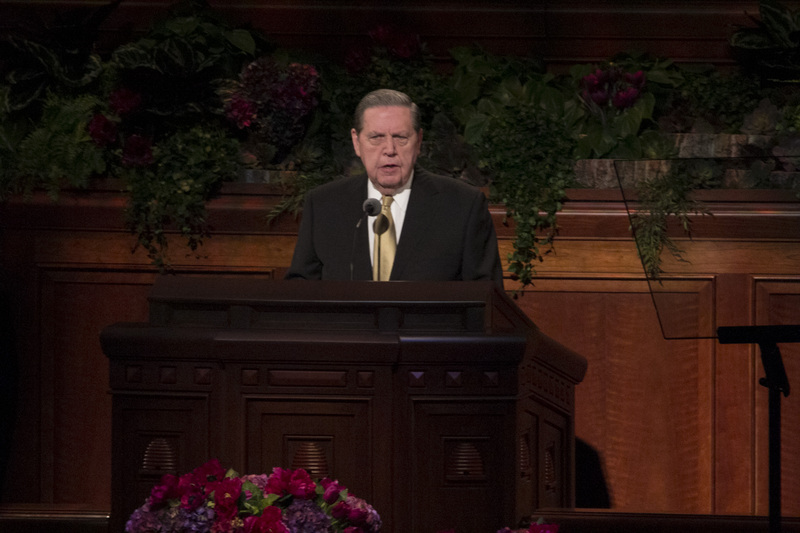 Elder Holland was ordained a member of the Quorum of the Twelve Apostles of The Church of Jesus Christ of Latter-day Saints on June 23, 1994. 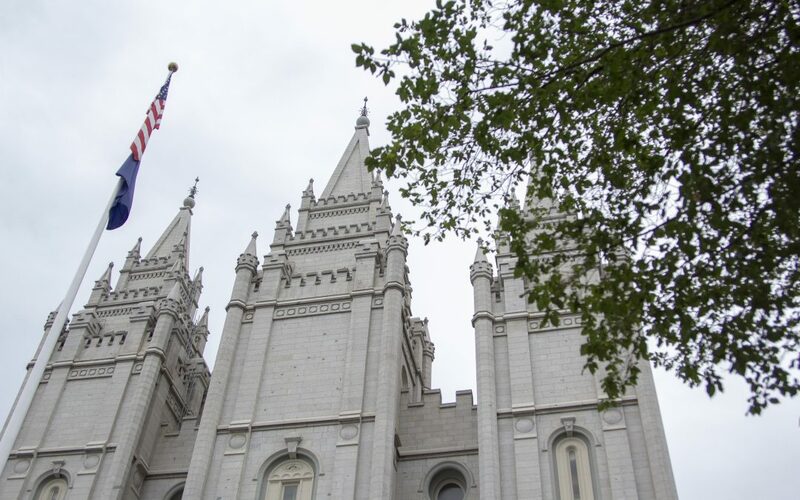 Prior to being called as an Apostle Elder Holland served as the ninth president of Brigham Young University in Provo and formally served as dean of the College of Religious Education at BYU.